WE’LL HELP YOU TELL IT. 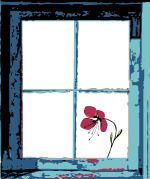 Welcome to Secret Window Venue located in Monument Colorado just minutes from Colorado Springs, Denver, and the Air Force Academy! We offer affordable options for your event in a fun, spacious, very private non-tradional venue, with an art gallery setting and a small town feel. 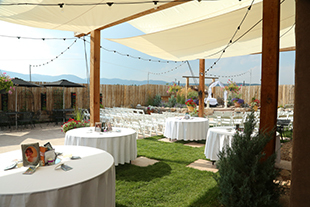 Exchange your wedding vows in front of our fountain area in our large, private outdoor garden with mountain views, and dance the night away under the stars! Since 2010, Secret Window has been the perfect location for Colorado weddings, AND we are food truck, pet, and 420 friendly, why…because it’s Colorado! Exclusive use of our private indoor/outdoor venue from 1:00 – 10:00 pm. 4/20, Food Truck, and dog friendly! Venue rental starting at $250 per hour with a two hour minimum. Limits on number of hours and days available. Contact us for details. We can provide a cash craft beer and wine bar, or we have a hosted bar option for the enjoyment of your guests. All alcohol is provided by Secret Window. Remember your special day by preserving your bouquet in an original painting by a well known artist. A memory that will last a lifetime! When you book our venue, you will have exclusive access to the facility for the duration of your private event. Imagine your day ~ appetizers and cocktails in the main gallery while your guests admire the art, dinner in the banquet room with large doors that connect to the garden area, and dancing to your favorite music under the stars. Thinking of having a food truck? Our large outdoor garden is food truck friendly for your guests convenience. Want awesome photos? Photo opportunities abound in and around the quaint town of Monument, and at nearby Monument Lake! It's all about the day! You can rent the venue alone and bring in your own wedding vendors, or you can take advantage of our all-inclusive package that contains EVERYTHING you need for a fantastic day. This option is ideal for destination brides, or for those who want a streamlined, stress free wedding planning process. 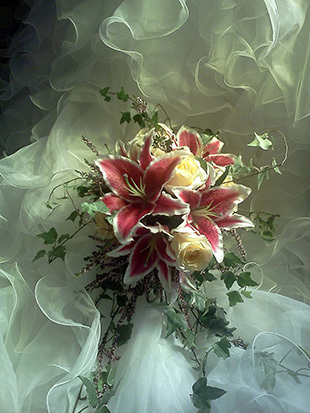 We also have an on-site florist that offers floral packages for all our brides. Our indoor/outdoor venue can accommodate up to 130 guests all on one level, and is available for wedding ceremonies, receptions, meetings, corporate events, celebration of life events, and private parties. Afraid of the weather outside? No worries, we can close our glass doors for added protection which allows us to have events all year long. We also have plenty of free parking for your guests convenience. Call or text us today at 719-481-9600 to schedule your private tour. We look forward to hosting your Colorado event! Secret Window believes that love is love, and we are here to ensure that all couples are treated with the dignity and respect they deserve on their special day. 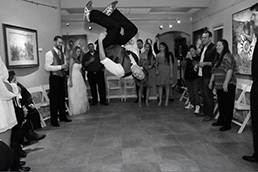 We work with only the best professionals in the wedding industry! 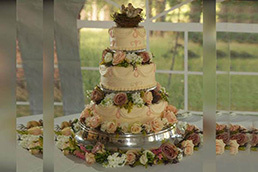 You are welcome to bring in your own, or use our partner caterer to ensure a perfect day. 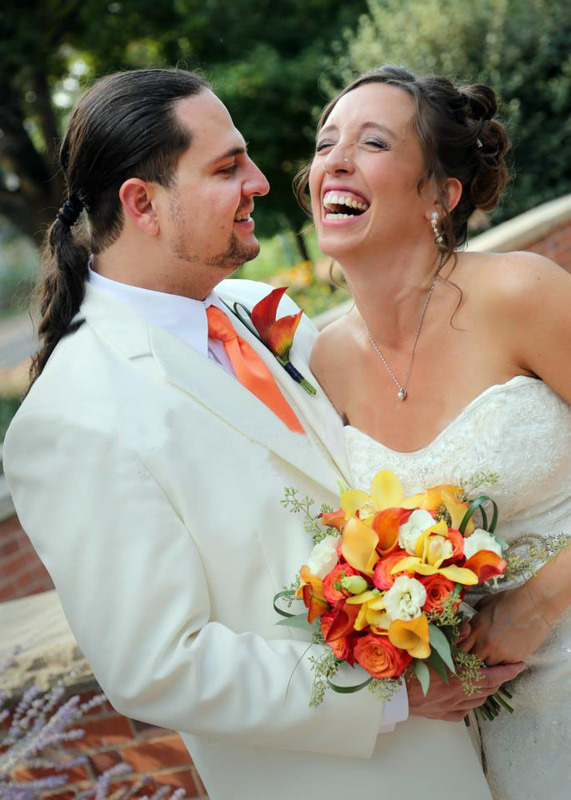 Our partner photographers will capture your wedding day memories. 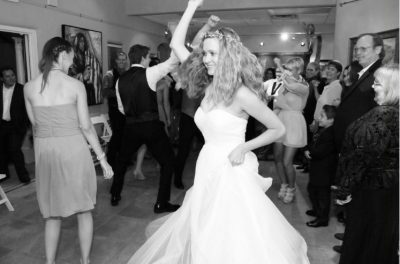 Our DJ’s keep your party going and will create a wonderful experience that your guests will remember. Creating a custom cake is both an art and a science. Our cake designers understand both. We originally decided to have our wedding at Secret Window because planning a wedding there in Colorado from our home in Alaska seemed stressful and their all-inclusive package sounded perfect for long-distance planning. I am overjoyed that we made that decision! Not only did having the all-inclusive package make everything so much easier, but the vendors they chose were all fantastic!! I was so thrilled by everyone. I had my wedding here and I would recommend it to any couple looking to to have the most amazing wedding! Rhoda and Anthony met all my needs plus more and made my Wedding day so special!! I could not have asked for more! I just want to thank you guys again and I will definitely recommend the Secret Window. It is all about your day! Your Story begins… Tell us what will make your day perfect, call, text, or email us. 47 Third Street, Monument CO.